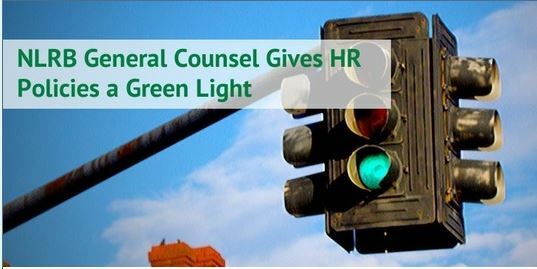 National Labor Relations Board (NLRB) General Counsel Peter Robb gave a green light to several standard employer policies that had previously been nixed. The Obama era NLRB had taken the position that the policies were unlawful because they could have a “chilling effect” on employees’ exercise of their rights to engage in “protected concerted activity” under Section 7 of the National Labor Relations Act (NLRA). Robb’s memorandum earlier this month specified nine policies that will now be “presumed lawful” under the Act (absent evidence that they are being applied to protected concerted activity). • Requiring authorization to speak for the employer. 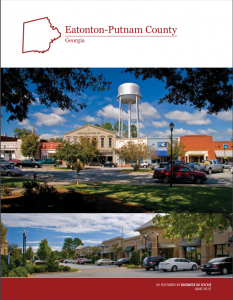 The devil’s in the details, and Attorney Robin Shea adds clarification in a new article on the GEA website. She also reviews workplace rules that continue to be presumed unlawful under NLRA and some “gray area” policies that can come under scrutiny by the Office of the General Counsel.